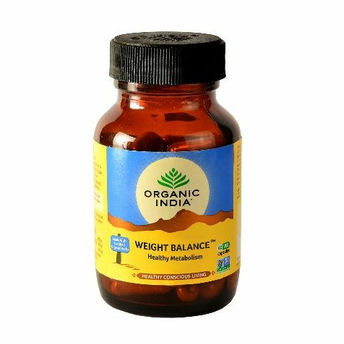 Weight Balance is an unique formula which provides natural solution to excess weight & obesity. It promotes slow but regular weight loss by accelerating fat metabolism and improving carbohydrate metabolism. Name of Mfg / Importer / Brand: Organic India PVt. Ltd.